Android Wear‘s market may not be where some people were hoping by now, but there are some who continue to stay dedicated to the platform. Smartwatch fans disappointed with Android Wear have looked to the Samsung Gear S series for an evolving ecosystem, but there will soon be another contender. BLOCKS, the folks behind the first modular smartwatch, have just announced an Android Oreo-based OS for smartwatches called Project OpenWatch. Modular smartphone and smartwatch devices may be a niche idea, but it’s one that has a lot of passionate people behind it. The process of having to buy a brand new device just to upgrade or replace a single component feels very archaic. Unless you’re willing to pry apart a device yourself (or pay someone to do it), you’re forced to purchase a brand new device when something inside of it breaks. 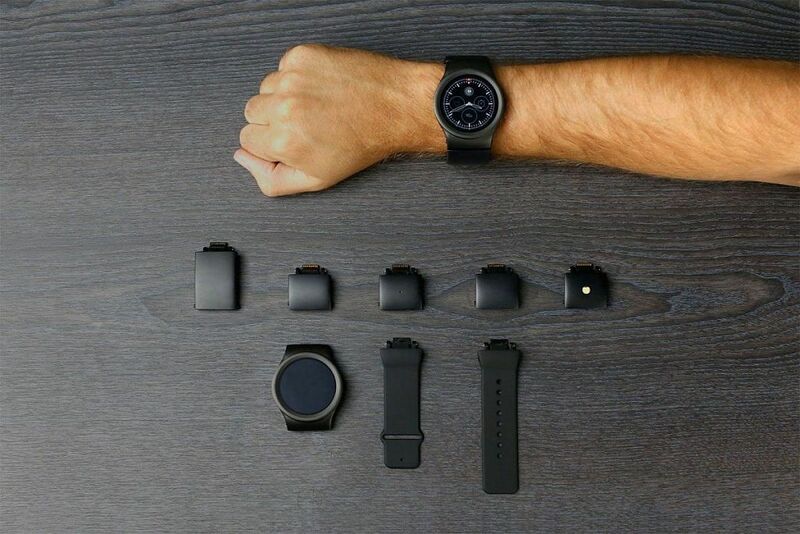 It takes more than just hardware to make a modular smartphone or smartwatch work properly. 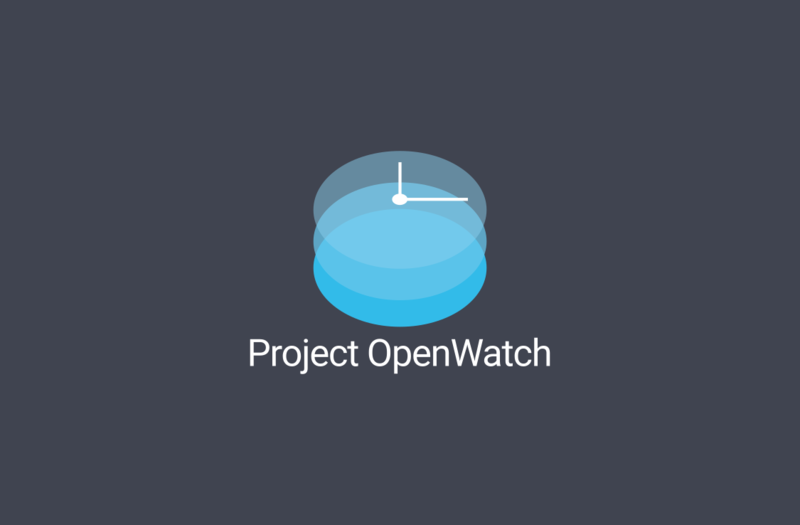 So to help handle the software side of things, BLOCKS has announced Project OpenWatch. 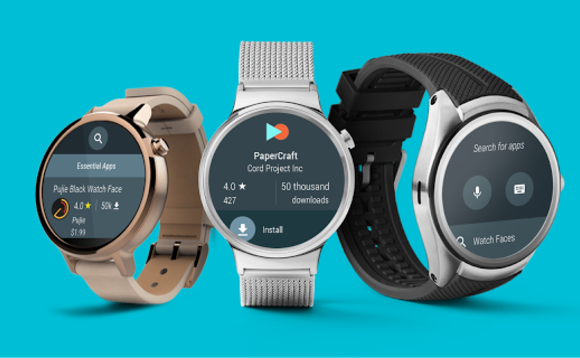 The goal of this initiative is to release a full Linux Kernel and Android Oreo Board Support Package (BSP) for one of the most widely available smartwatch chipsets on the market. The current codebase is based on Android Oreo and will run on a large number of smartwatches available on the market today, as well as BLOCKS’ own device. Along with this initiative, the company is also founding a project which will allow any developer to build their own wearable platform. If things pan out accordingly, they could introduce a viable challenger to Android Wear. BLOCKS doesn’t have plans at this time to release a fully-fledged OS themselves. They’re funding initial development and collaborating with a handful of ROM developers to make several “flavours” of OpenWatch available at release. Developers from both Team Carbon and LineageOS have already started work on their visions for the next wearable OS challenger. They’re hoping it will be available around the same time that the OpenWear codebase will be made fully public (March 15th, 2018).